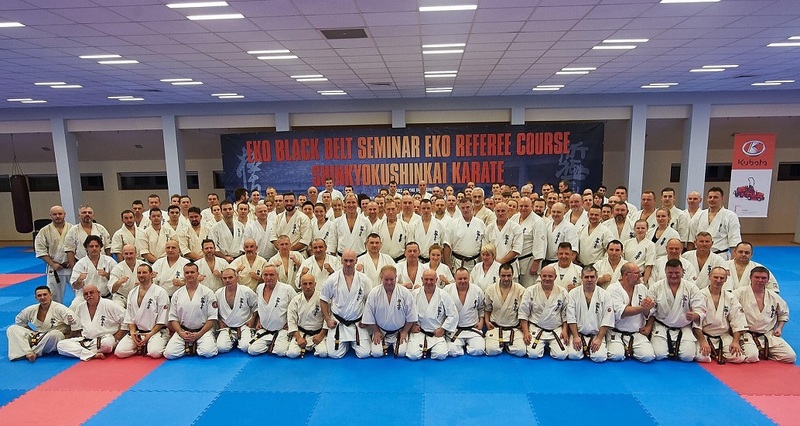 Last weekend (1st – 3rd March) the EKO Black Belt Seminar and referee course was held in Poland, in a beautiful place, the Japanese Martial Arts Center “DOJO STARA WIES”. The seminar was fully booked, and with top names – some of the finest instructors in the lead, the value of the seminar could not be better! 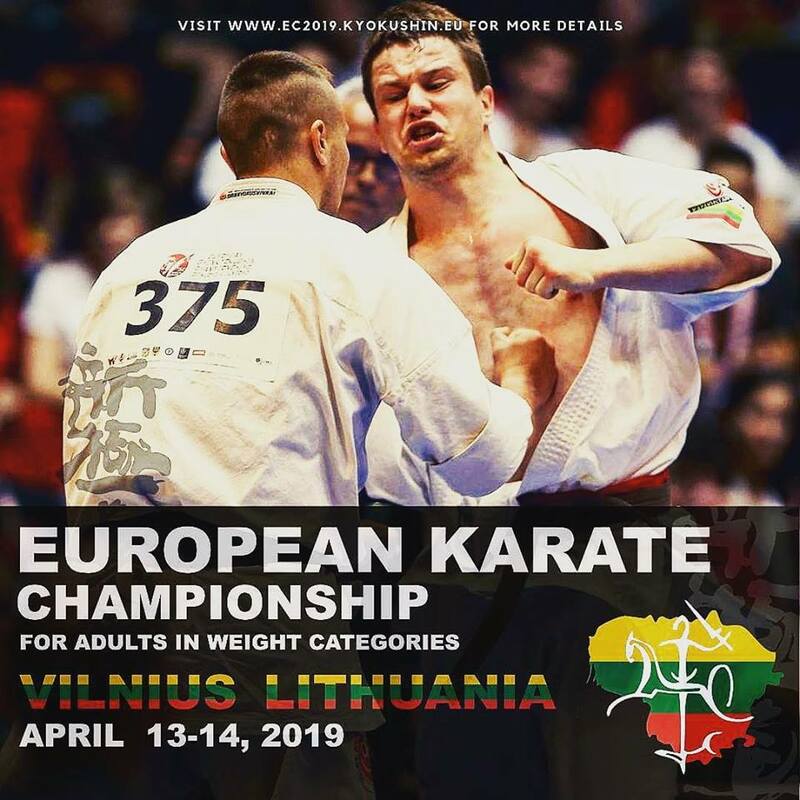 In just one and a half week, the European Championship Shinkyokushin will be held in Poland! 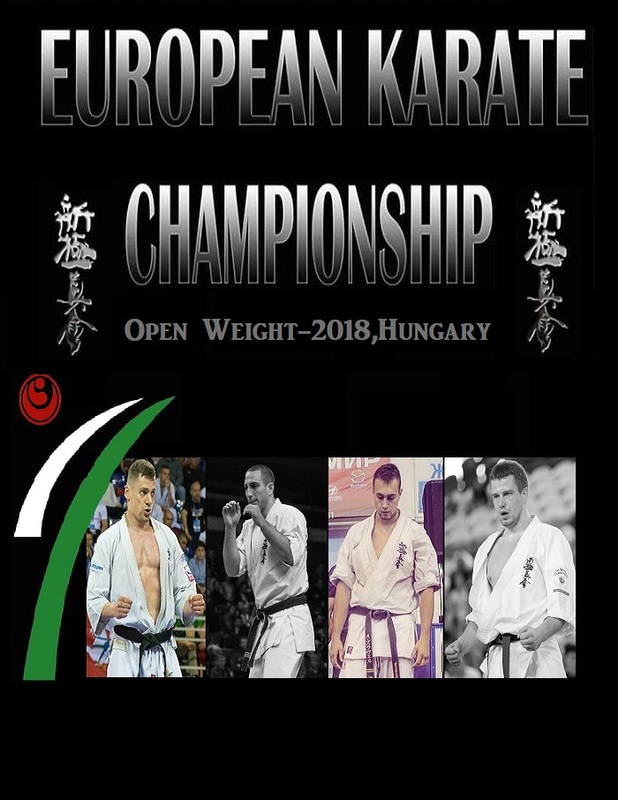 As mention before, adding new categories has not only increased the number of athletes in the tournament – but we are looking forward to some new match up between fighters that has been in separate categories previous years. Some of the strong profiles are retired, but we are also very happy to see the next generation really steps up! And of course some “immortal” are still going strong!